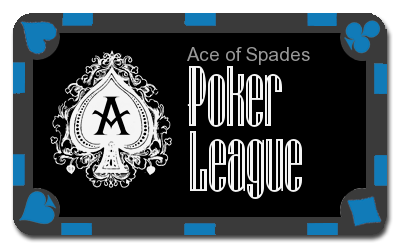 Ace of Spades Poker League Based in Dorset, Hampshire and Wiltshire, the league is part of the Ace of Spades network. 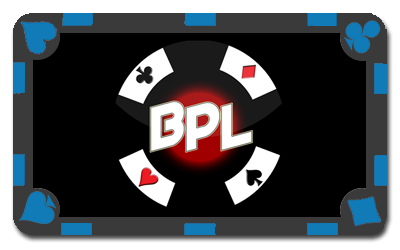 Berkshire Poker League League started in Newbury, Berkshire, which has now extended into Pewsey, Wiltshire, with a view to increasing the number of venues further afield very soon. 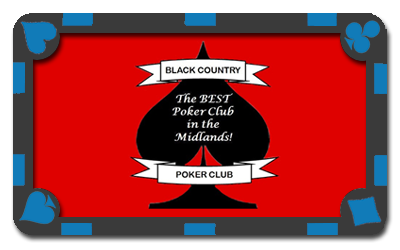 Black Country Poker Club As well as running an active live league BCPC also runs deepstack tournaments and team championships, all of which take place at The New Talbot pub in West Bromwich. 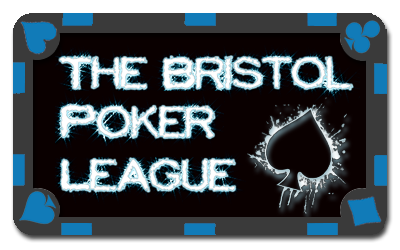 Bristol Poker League As its name suggests, the league is based in the Bristol area. 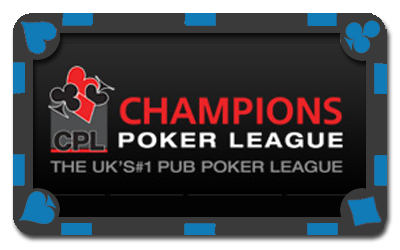 Champions Poker League Nationwide league that was voted Best Poker League at the British Poker Awards. 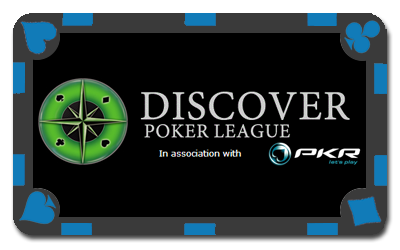 Discover Poker League Based in Middlesex and Hertfordshire, with league seasons normally 12 weeks' long. 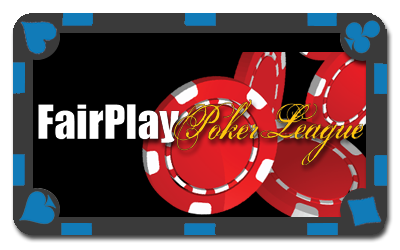 Fairplay Poker League League centred in and around Gloucestershire. 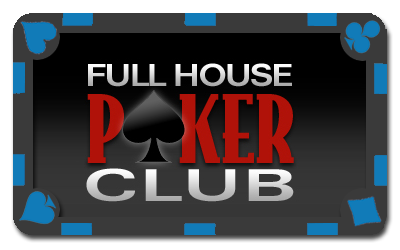 Full House Poker League League based in the Birmingham area, with venues in Redditch, Solihull and Bromsgrove. 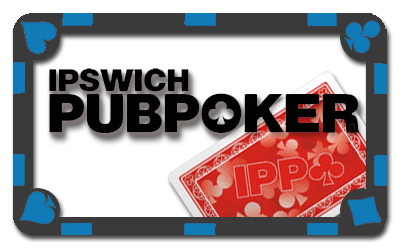 Ipswich Pub Poker As its name suggests, the league is based in the Ipswich area. 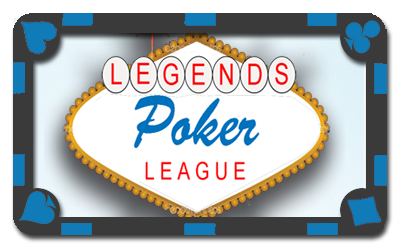 Legends Poker League Based in Braintree, the league started in 2009 at Notley Golf Club but now operates from Legends sports bar. 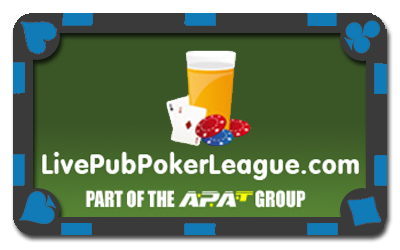 Live Pub Poker League National league set up in 2006, which was acquired by APAT in 2013. 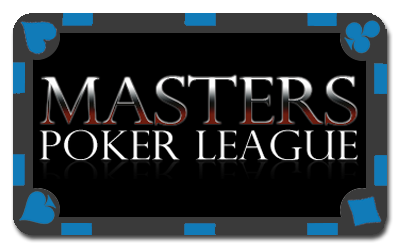 Masters Poker League Based at venues in the west Midlands. 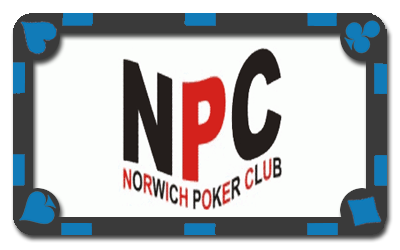 Norwich Poker Club Norwich Poker Club is incorporated within the Norwich Sports and Social Club, which is a private members' club operated for the benefit of the members. 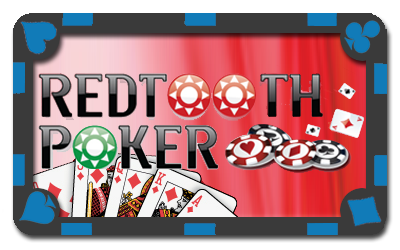 Redtooth Poker Nationwide league, Redtooth is the official pub poker partner of Carlsberg and supplies to many of the UK’s major managed pub groups, such as Mitchells & Butlers, Marstons, Greene King, Fuller’s, Spirit Group, Orchid Group, Young’s, Brain’s as well as the top companies in the leased and tenanted sector such as, Punch Taverns, Enterprise Inns, Admiral Taverns, Trust Inns and several others. 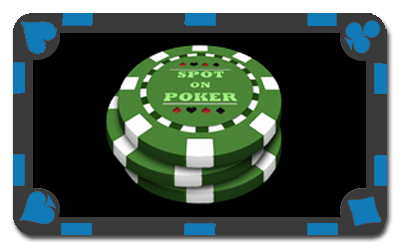 Spot On Poker League Pub league based in Nottingham. 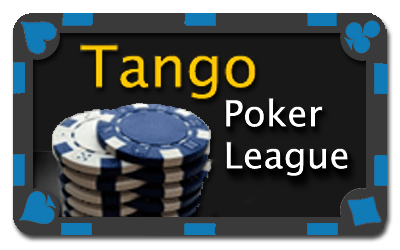 Tango Poker League Based in venues around Manchester. 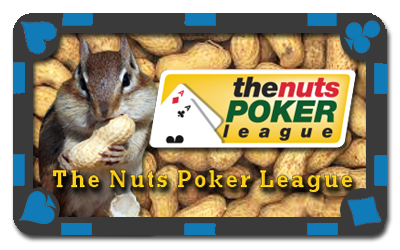 The Nuts Poker League Nationwide league that's probably the biggest brand in pub poker. 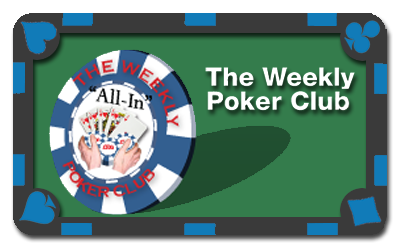 The Weekly Poker Club League based in the east of England, in venues in Sussex, Essex, Hertfordshire and Kent. 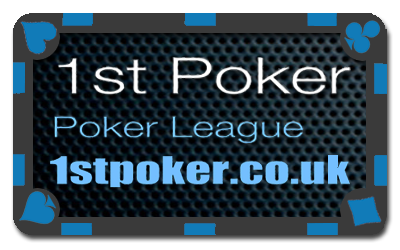 1st Poker League League serving venues in Kent.